On April 8-9, 2017, the top names in healthy pet nutrition gathered at RAHU's San Luis Obispo, CA location to teach the most practical, helpful and feasible ways to feed a wildly healthy pet. The current food choices that are available and their benefits and risks. What health sequela occur when inappropriate foods are fed and why. 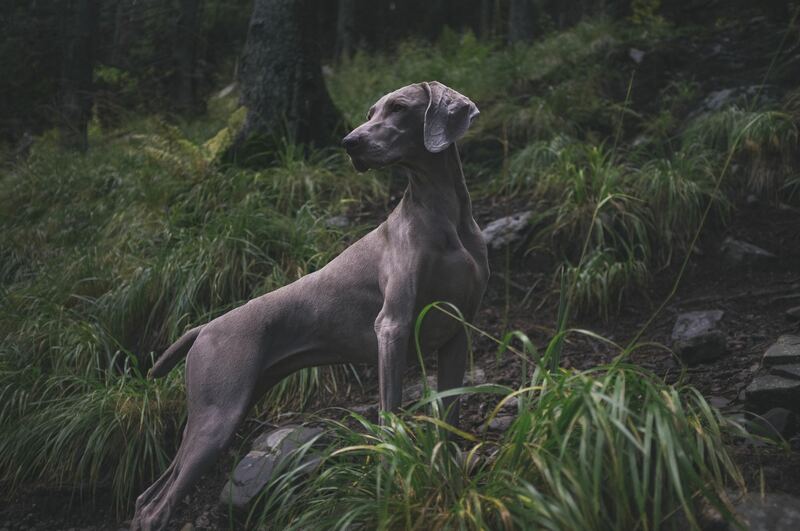 Outlining the health potential of dogs and cats based upon genetic inheritance, epigenetic inheritance (what the dogs’ grandparents ate, environment), and pre-conception through weaning: diet, environment, and early exposure to microbes. Over time, we can improve the odds that dogs and cats can live long, healthy live by understanding, working with breeders, eliminating puppy mills and more. Practical hints and answers to medical concerns in dealing with pets that are not at their optimal weight. What is a scavenger? Should pets be allowed to free feed? How to remedy conditions for animals that are overfed but have poor nutrition. The top 8 tips for dog weight loss and the top 8 tips for cat weight loss. Unexpected conditions affected by weight. How did we create an epidemic of overweight animals? How fast can a dog or cat lose or gain weight? Protein, Fat, Carbohydrates: How to properly assess their content from labels. How to calculate the carbohydrate content from a label where it is not included. Pet food standards, agencies involved, (AAFCO, NRC, FDA, etc.) useful specific background, and information about fresh foods and ancestral diets. Chapter 7: What Can Go Wrong with Fresh Food Diets? Balance Matters. Why most vets disapprove of homemade and raw diets. Why balanced foods are important and a practical method to recognize imbalances in a diet. How to manage different feeding systems. What medical problems are associated with treats, chews and toys? How to assess safety, sourcing, function and content in treats. Practical advice on using (or avoiding) treats to help manage weight, health and dental condition. Best and healthiest ingredients, additions, and feeding tip to entice appetite. Treats/chews to avoid. How to make healthy treats/pill pockets for pets. What are the causes of health and longevity? Current research, who is studying this and why, and what are results. Using a state of the art pet food formulation program, work through different ingredients, diet requirements, macro and micronutrient needs and formulate balanced diets. What are likely food-based sources for macro and micronutrients? How to best source ingredients and use them in a food. What specific health conditions might require specialized macro or micronutrient content? How to adjust ingredients to meet needs, deficiencies and excesses during formulation. Learn from industry leaders how to feed that wildly healthy pet!